With 211 guestrooms, this is a comfortable hotel and villa complex found just outside the lively town centre, and a courtesy shuttle into town is available for guests. The hotel’s gym, swimming pool and sauna are all modern facilities and set in the fresh clean air of the South Island’s outdoors. 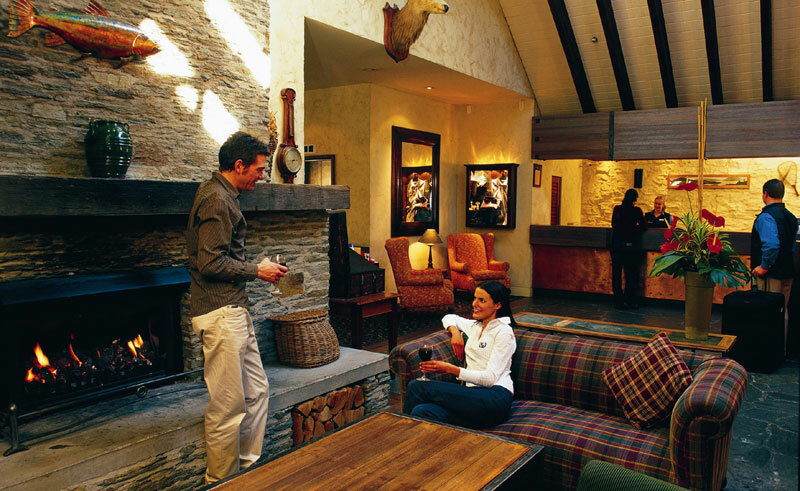 The hotel’s restaurant is elegant and presents a fine menu of local produce. 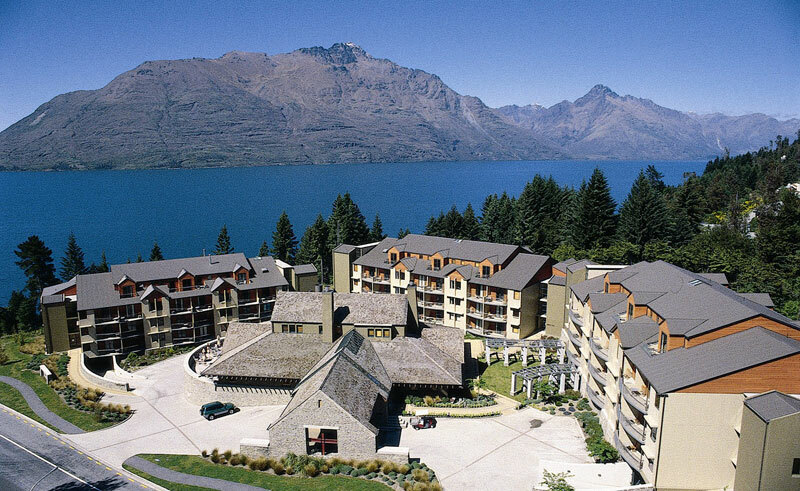 The Heritage Queenstown offers contemporary, alpine accommodation set in this peaceful area, and buildings are constructed from centuries-old schist stone and cedar wood. A variety of rooms are available, all including en suite facilities, minibar, hairdryer, tea and coffee makers and TVs. Family apartments are also available and include a kitchen and laundry.